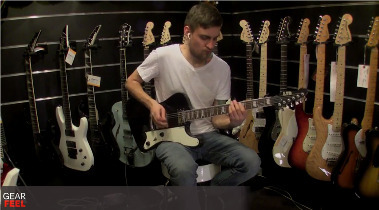 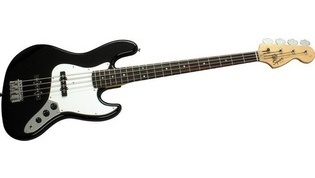 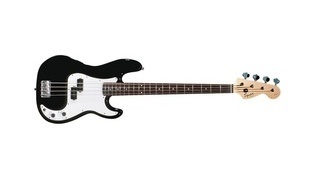 Description: The most affordable p-bass in Squier catalogue. 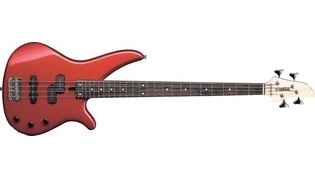 Also available in two-pickup (PJ) configuration. 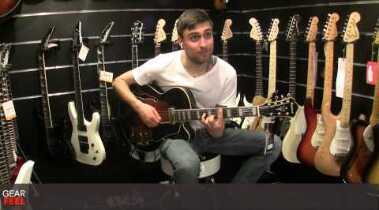 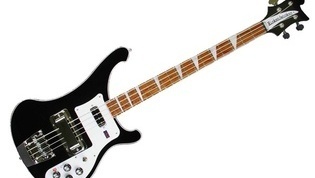 Description: "X" models are fitted with a black pickguard. 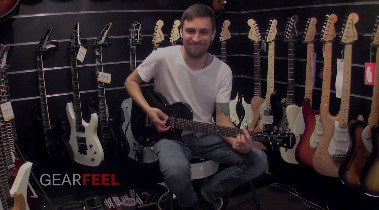 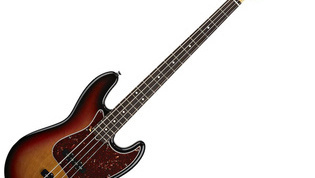 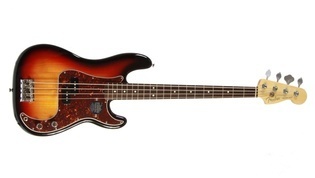 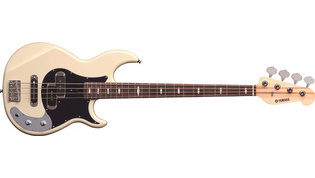 Description: The most affordable bass in the Squier electric bass range. 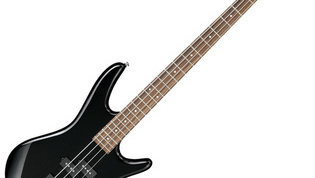 Description: Entry-level ibanez 4-string bass. 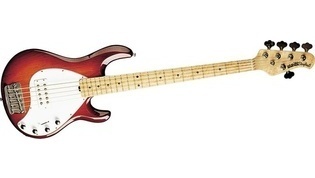 Description: World-famous simple one-pickup bass construction. 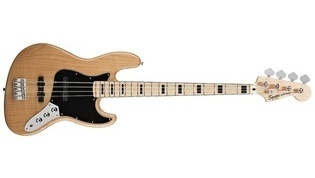 One of a kind hard woody tone.